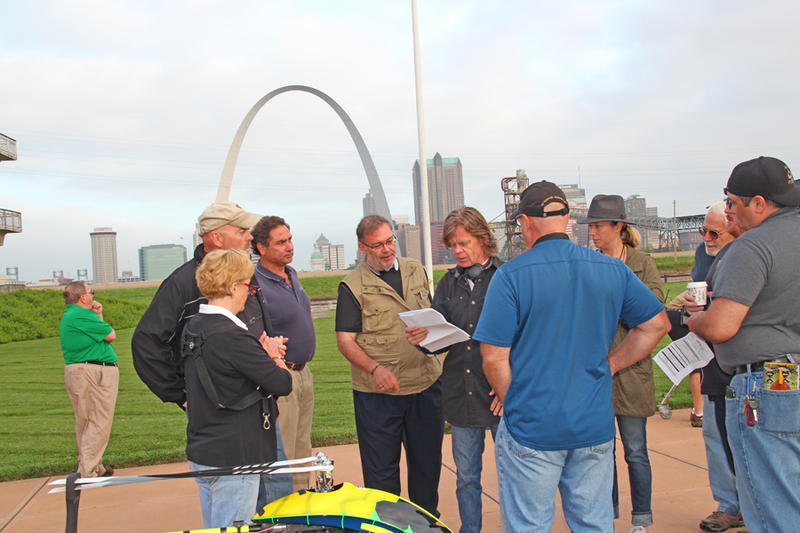 Our scouting team is group of experienced veterans dedicated to servicing all production professionals shooting in the St Louis and Midwest region. Our services have been utilized by directors, producers, still photographers, production companies, other location scouts, film festivals & exceptional people interested in the unique visuals and history of St Louis. Whether you are producing an elite editorial shoot or a studio feature film, we understand your needs and react quickly, appropriately and precisely. Our goal is to constantly scout for new and unique location options providing a consistently evolving range of fresh and exciting location choices.